DISCLAIMER: By submitting your information you agree that Juan Macedo may contact you at the above-listed email or phone number. I understand that consent is not a condition of purchase. 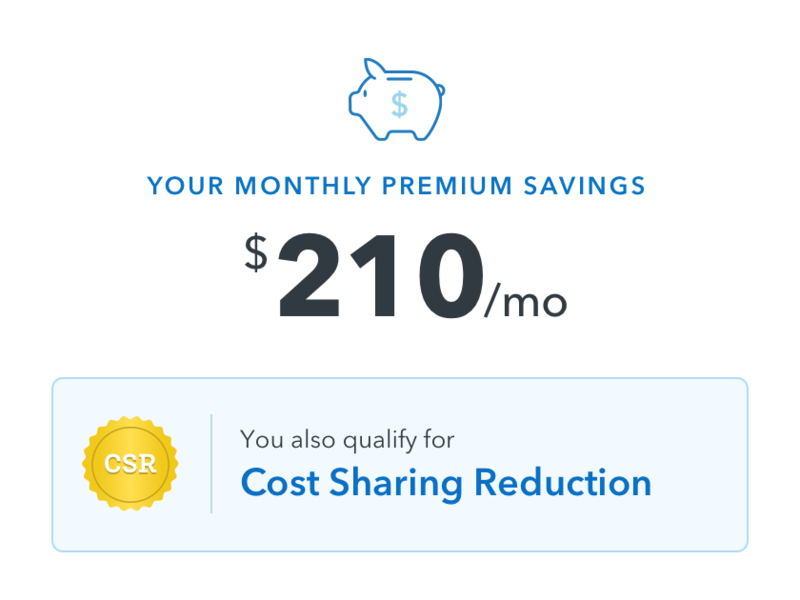 Quickly see what kind of savings you qualify for under the Affordable Care Act without ever having to sign up. 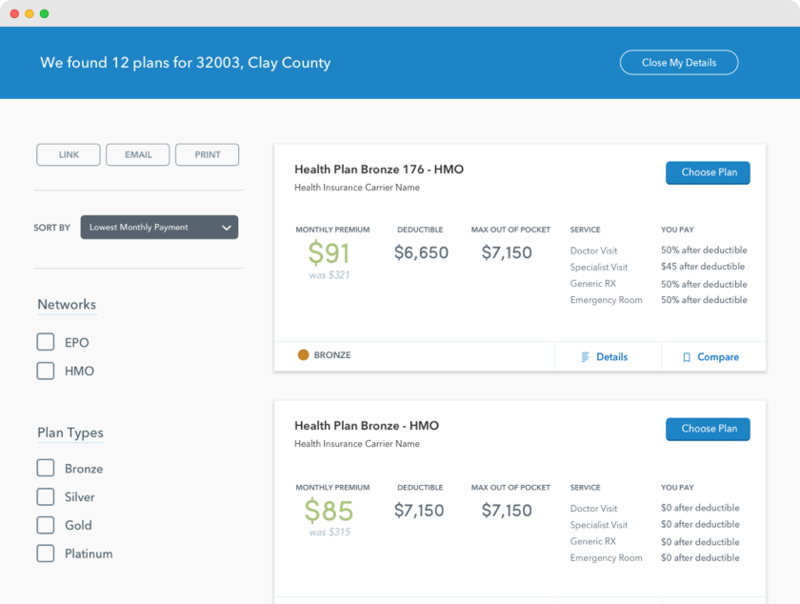 Browse and compare plans based on what matters to you most. If you need help understanding your options, enrolling, or managing your plan, we're here for you.